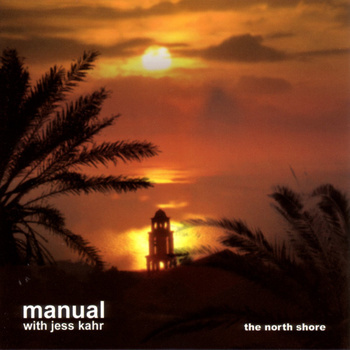 Manual is one of the projects of a busy Danish fellow named Jonas Munk, who, like most of us these days, records whatever he likes with whomever he likes and puts it out under whatever name pleases him. I have not dug deep enough into his discography to listen to anything but the Manual stuff, but I have found myself listening to his albums so regularly that not to give him some ink would be unfair! Munk’s project has evolved over the years from a tropical-obsessed, sunny world of IDM and post-rock with ambient touches to include a couple of very lovely pure ambient albums as well as some pretty sweet instrumental rock with some gorgeous eighties dream pop influences and sounds. It’s a pretty big discography as well, most of which I’ve snapped up on Emusic over the last couple of years. At first, seeing all the tropical imagery on the covers and such, I was worried it might some of that horrible Ibiza dance crap that stupid people like, but in fact, it’s quite the opposite! 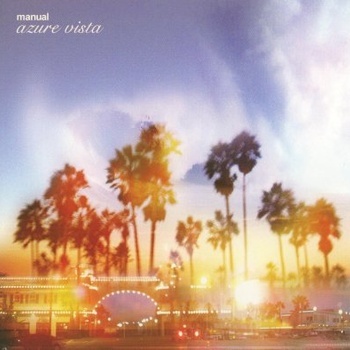 Manual’s music is distinguished by a clever use of beats that rides the line between various genres, but also some memorable ethereal guitar parts and a generally uplifting overall mood that I find most helpful in getting through some days. Mind you, his darkest-sounding album is my favourite, but I’m just built that way. Here’s a revue of some of Manual’s best albums of the last decade+. You’ll see his Bandcamp site has even more stuff, so we should all go check it out. You can get all these albums on good ol’ Emusic and no doubt at iTunes etc. 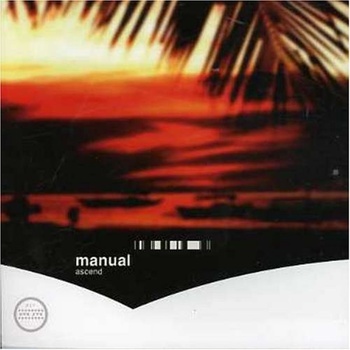 Manual’s 2001 debut is very much an electronica album in that the beats are probably more important here than on any subsequent recording, as far as I can tell. And they’re very clever beats, slinky, clattery, groovy, winding their way through the tunes like a knot of snakes. So while this is sunnier music than some other beat-y IDM acts, if you like all that ISAN, Squarepusher, Boards of Canada, Autechre stuff, etc., and you don’t have this, then you should probably get it. In amongst all the synths and beats, though, there’s some nice rustic-sounding acoustic guitar as well. 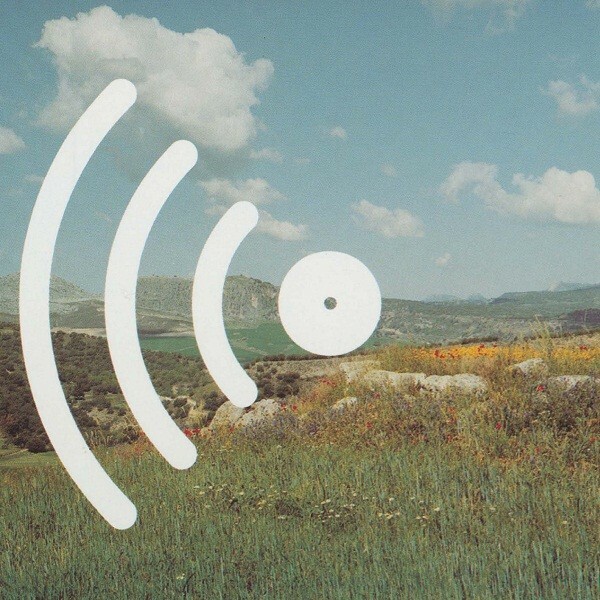 The mood is already very optimistic and sunny — this is some really, really nice music. While beats are usually the first thing to date itself in popular music, this holds up well. 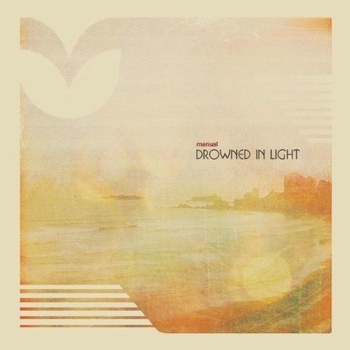 This album, from 2002, refines the formula, picking up where the previous album left off, but with a greater post-rock influence and more dynamics in the tracks. Witness the second half of “Midnight is Where the Day Begins”, which features a sudden drop-out then a build-up led by chiming surf guitars. Pretty as it gets! A dreamier mood has settled over the proceedings as well, on ethereal tracks like “Out for the Summer” and “As the Moon Spins Around”. This takes Manual closer to ambient music and further away from IDM, which is good for folks like me. On this album Manual finally strips away all that good stuff (though I do like that good stuff) and goes for full-on ambient music, and the results could not be lovelier. Like the sunset-hued cover, it’s a little more melancholy than Bajamar, the similar follow-up. This album distills Manual’s sound down to those sweet heavenly guitars and subtle synths, which ebb and flow rather than come in like a giant wave. One of Munk’s moodier recordings, this is very textural, and an immersive listening experience definitely on a par with the best ambient music. “Clear Skies Above the Coastline Cathedral” is the track where we first hear Manual’s use of 4AD-style dream pop percussion sounds — very 1987, but in super-cool way that puts Munk way ahead of the curve on current trends. The whole sound on this recording is so dang glossy, you really can imagine yourself floating on the Mediterranean under a hot sky. The guitar sounds are really great too, also redolent the finest sounds of acts like The Cocteau Twins and The Church. “Summer of Freedom” even busts out some sweet eighties keyboard sounds. 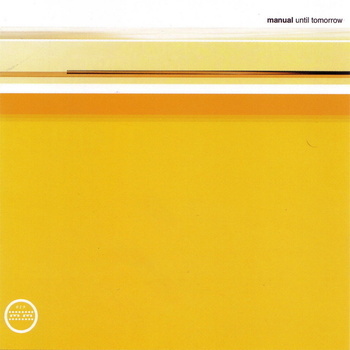 Honestly, this is just a really pretty, mood-brightening album, which also contains what is probably Manual’s finest track ever, “Tourmaline”, which comes at you in shimmering waves of stratospheric guitar until you drown. Just beautiful. This beat-free album contains more swells of sunny synth and gloriously chiming guitars, creating a blissful mood. These five tracks, three clocking in at over ten minutes, are best listened to as a single slice of long-form light ambient goodness. Since it’s winter here and quite cold, I’m rather enjoying this current listen! 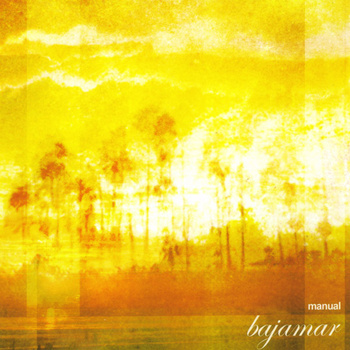 Manual leaves tropical climes behind for this one, which I have to say is not only my favourite Manual album but one of my favourite ambient albums, period. Now, to put that in context, I probably have over 1,000 on my hard drive, and this is top 30, easy. The style is quite different to earlier albums, more bringing to mind the darker woods of Munk’s lower Scandinavian homeland than a beach somewhere. 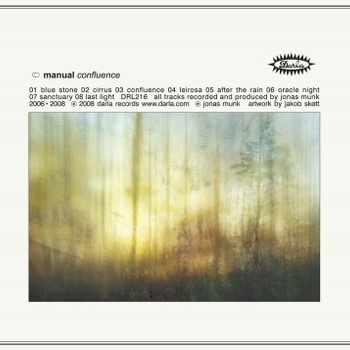 Confluence is a very stripped-down album of hazy, almost bleak, rainy and autumnal sounds (and some things that sound like field recordings) that still contain hints of melody. Distant noises echo as the guitar and synth-based sounds undulate. Just really beautiful. If you’re an ambient aficionado, this one is for you, especially if you like people like Robert Rich and Rudy Adrian, or even Stars of the Lid (with their patented guitar volume swells) at their prettiest. Get this album! What I think is the latest Manual full-length release is a throwback to early days, a collection of shorter tracks that are kind of post-rock pop hits, very melodic. You could actually throw some lyrics on here and have some memorable songs. The beats are back, this time a collection of different kinds (including trip hop), but not as busy as on early IDM releases. Cleaner and acoustic guitars are back as well, with defined and tuneful melodic lines. While I loved the ambient series of releases, this is a welcome return to some classic, uh, “chill-out” sounds (nope, I did not like using that term. I won’t use it again. ), ethereal but groovy at the same time. The title track is a beautiful slice of ambient, though. A varied release from a mature artist. Thanks. Maybe we can ask him to! Good to see manual getting some exposure. I only discovered his music this year and have been obsessing over it since.Check out ‘golden sun’ if you haven’t. Its an collab album from Manual and Syntaks. Absolutely essential. I don’t have that one- thx for pointing it out.